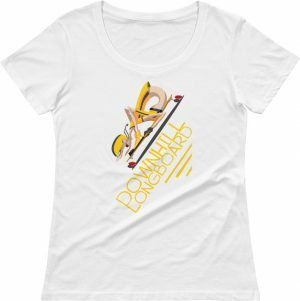 Are you or someone you know a Minnesota Vikings fan? 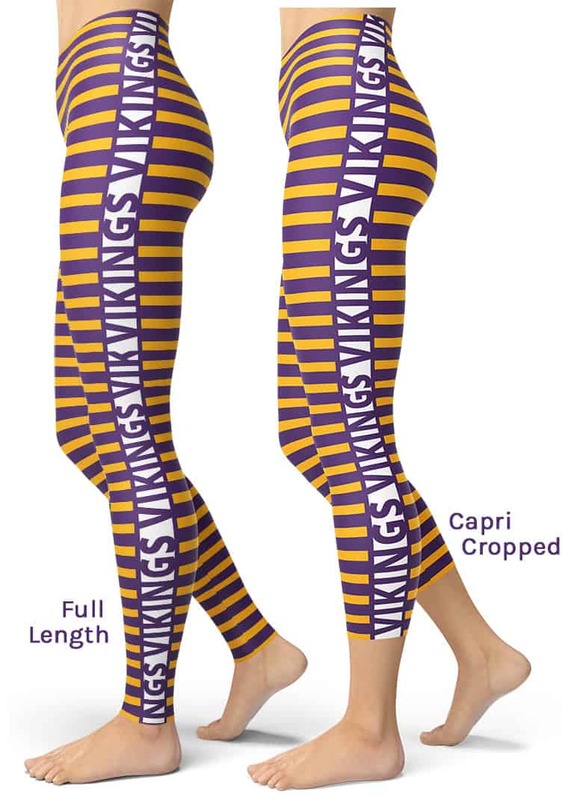 This legging resembles a Minnesota Viking uniform pant. 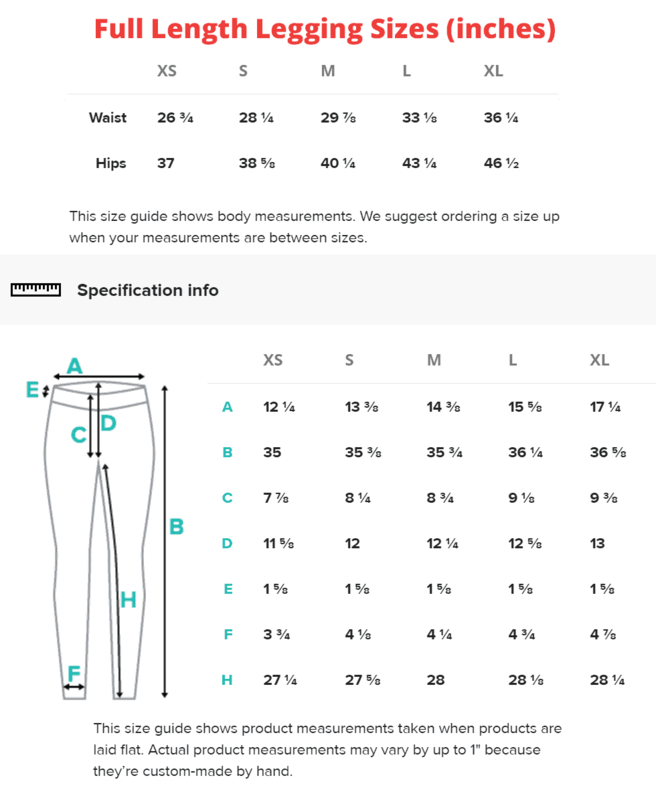 Perfect leggings for tailgating at football games! 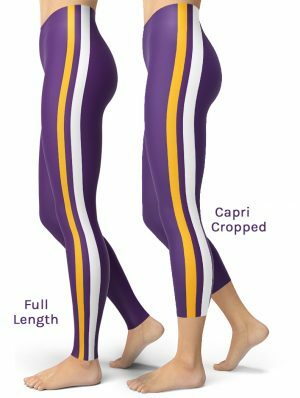 These Minnesota Vikings purple & gold football leggings will never lose their stretch and provide that support and comfort you love in unique designs. Made 100% in California, sweatshop free.